The See Water Pump Portal™ offers real-time, IoT monitoring and control of See Water’s industry-leading products. Parabola® Pre-Engineered VFD Pump Panels for pump down, constant pressure and pressure booster applications. See Water is a UL 508A & 698A control panel shop that produces high-quality custom control solutions. All products are 100% designed, assembled, and tested in the United States by a quality group of professionals. Same day shipping on most products. All products are Made in the USA and proudly produced daily by our quality team of professionals. The Original, Responsible Way to Pump Water, Not Oil. 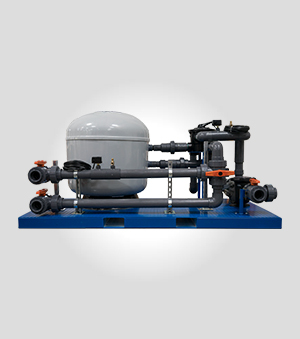 Onsite Liquid Level Solutions for Residential and Commercial Applications. 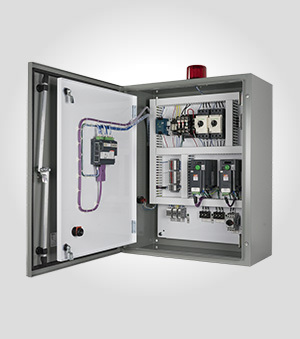 Design a custom pump control panel today. All See Water, Inc. products are 100% designed, assembled and tested in the United States by a quality group of professionals. 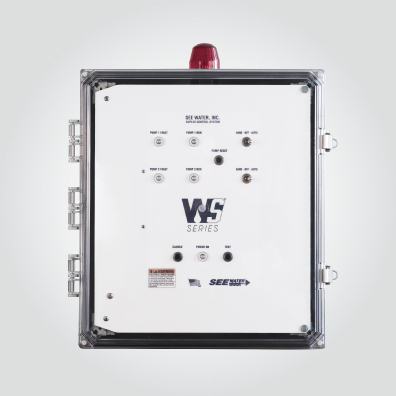 See Water, Inc., located in Riverside California, manufactures proprietary electronic control panels for commercial, industrial, utility and environmental treatment applications. With our leading team of professionals and engineers, we continue to develop innovative solutions for the water and wastewater industry. Event information will be updated in the near future, check back soon! Our primary focus is the creation of pre-engineered systems designed for use in commercial, industrial, and residential applications. See Water was founded on the premise to safely pump water and eliminate the risk of pumping hydrocarbons into the environment. Starting off with Electric Utility companies worldwide, we have now implemented this technology into other applications where there is a similar risk of pumping oil. With over 100,000 installations, See Water’s Oil Smart® solutions are proven and approved by engineers and environmental specialists worldwide. The easy-to-install design and long-term reliability makes the Oil Smart® products the preferred choice among manufacturer representatives and contractors. See Water, Inc. manufactures a complete line of innovative pre-engineered sewage and wastewater control panels that will operate pumps up to 65 FLA. Made in the USA, quality simplex and duplex control panels provide complete pump monitoring, include a three-year warranty and are UL 508A or UL 698A certified for the United States and Canada. If our pre-engineered line does not meet your spec, our custom capabilities options will meet and exceed your expectations. See Water, Inc. has a full product line of Liquid Level Alarms for all liquid monitoring applications. 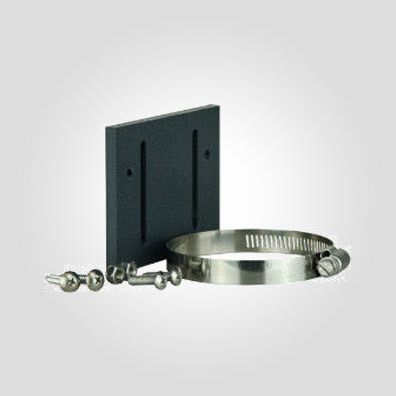 With every monitoring application differing, we have engineered a line of alarms that are adaptable to your operation. 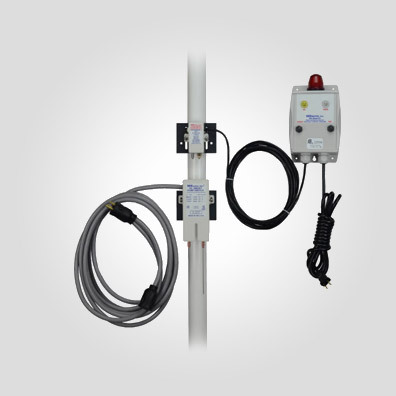 See Water manufactures an industry leading plug and play alarm that is equipped with external terminals for float and alarm status indication. In addition, See Water has developed a liquid level alarm that has the capability to house 2-10 different alarms in one central location. 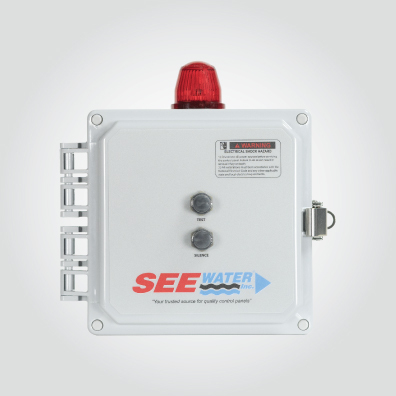 If having a power source is an issue, See Water offers the Solar Panel High Liquid Alarm, this product adapts solar panel technology to provide around the clock alarm protection. 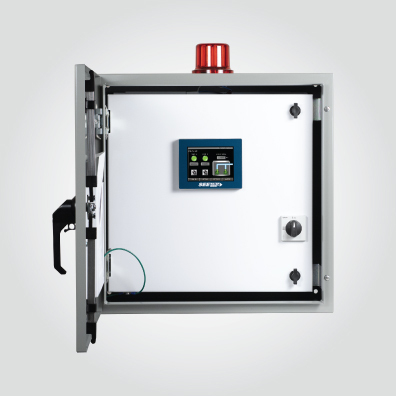 See Water, Inc, a UL508A and 698A control panel manufacturer, accommodates a variety of pump applications. The controls are built with the same dedication and detail that you have come to expect from See Water. We understand that budget and project timelines are important too; we work hard to keep our product affordable without compromising quality. We will provide a quick turnaround time on the quote.